Summer is a busy season for ants. They search and store food for the long winter. Not only these ants inhabit houses, but are also found in backyard, garden and in your car too. While most ants are just household nuisances, some species are extremely dangerous and can pose serious health issues. Look around your home, and if you see these creepy crawlies, it is best to take immediate action to get rid of them. Fire ants – sting and damage the roots of the plants. Odorous house ants – release a terrible odour when crushed. Once you have determined the type of ant you have, you can take further steps to get rid of them. A clean house is the first line of defense against ants. So, wipe up spills, sweep up food crumbs and remove the garbage immediately. Spraying vinegar mixed with water in your dining areas can keep ants away. Another solution to an ant problem is to get rid of their nest. Ants prefer damp areas such as bathrooms, attics, and exterior walls. You can also look for areas with water damages to track down the ant nest. If you find ant hills or mounds in your yard, you can spot treat it with an outdoor insecticide. Mow the grass and trim down bushes, trees and shrubs on a regular basis to keep them away from your home. Also seal and repair gaps, holes and cracks to prevent ants from entering your property. 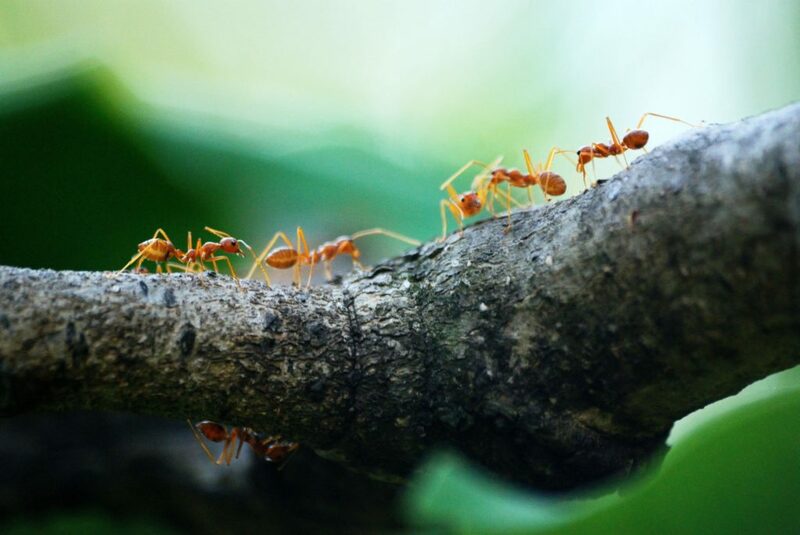 If you have serious ant infestation and feel that you are unable to tackle the situation on your own, you can call the professionals of Positive Pest Solutions. 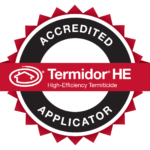 We have qualified specialists and have invested in the latest pest control techniques that allow us to provide efficient services to our customers. Call 0413397270 and schedule an appointment for quick, thorough and permanent ant control solutions.